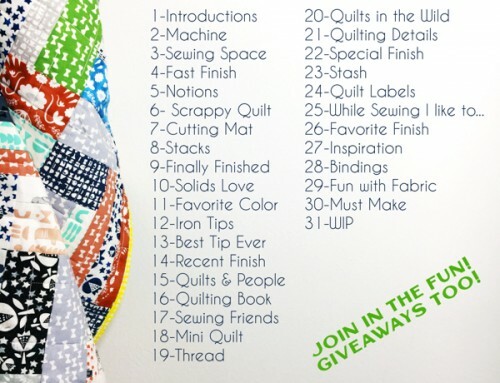 To enter or view the Small Quilt category keep reading! To visit the main Festival page, click here. To nominate your favorite quilts for a Viewer’s Choice award, click here. I have entered my Red & White quilt in this category. I hope it is a WINNER! I know I love it! 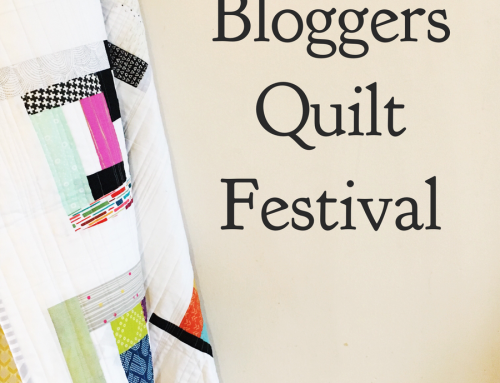 Thanks for the Blogger’s Quilt Festival again this year, Amy! Thanks for a chance to win the Melody! I love my BLQP! Thank you for organising this wonderful quilt festival Amy, I enjoy seeing the many and varied entries each time. Thanks Amy for putting on a great event…I entered my DP table runner. Looking forward to browsing through all the entries. Thank you for organising the quilt festival! great to be participating in this event for quilters across the world ! 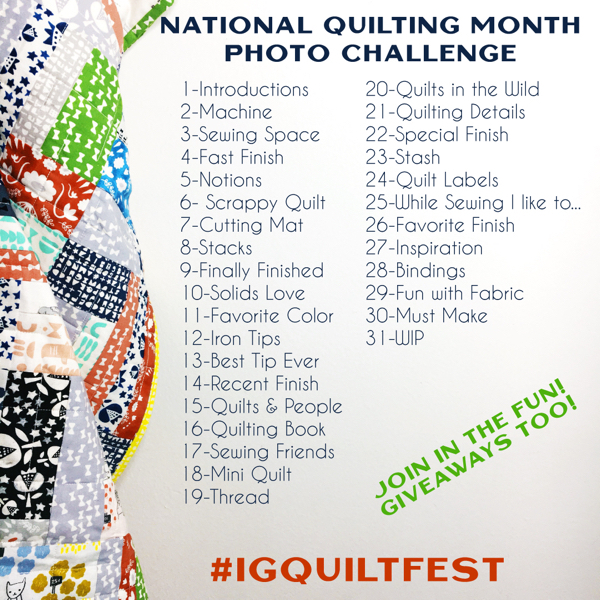 Thank you for hosting this wonderful event again, I plan to get lots of inspiration from the wonderful quilts posted. Thank you so much for hosting! I entered my Flowering Lone Star quilt. Thank you, Amy, for hosting this wonderful show again!! Thanks, Amy, for letting us participate in this event. I always find great inspiration in the entries, and love the stories behind the quilts. I always love seeing all of the quilts. It’s a great source of creative inspiration. Thanks Amy for the great job you have done. This is the first time I have entered a quilt and I have enjoy the experience. Thank you so much for the fun! Wow! This is such a great idea, and the site is very well-organized. I really look forward to seeing all of the great quilts. Oh to win a Babylock Melody – eep! Thank you for organizing!! So exciting to see everyones work! Always fun for this festival to roll around. Thanks so much for all your work in sponsoring it! Thanks for hosting this wonderful event again, Amy. It’s like going to the best quilt show right from my own home. Thanks for hosting this event!! So many inspiring quilts!! I just entered. This is so exciting! Thanks again! Thanks for hosting this fun event. It’s fun to see all the different quilts. Thank you Amy for organising this wonderful event. I’ve entered my Shattered Star quilt in the Small category. Thanks to Amy and the amazing sponsors that make the Blogger’s Quilt Festival amazing! This is my first entry!! Just linked up to the small kwilts category. Kwilts for twins! thanks for organizing this, and for the chance to win! 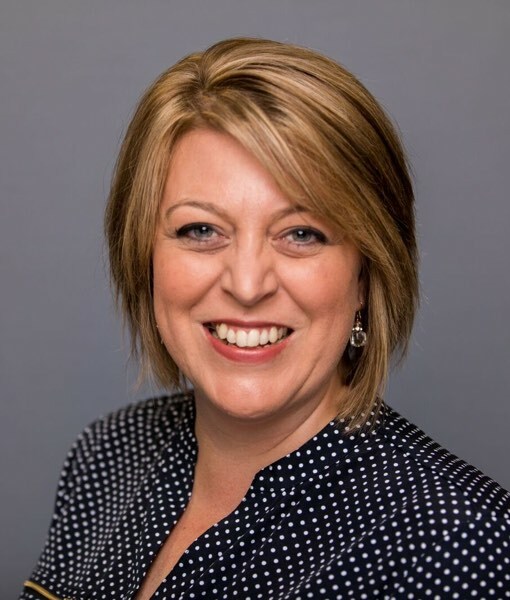 Thank you Amy for all that you do! These quilts are fabulous! 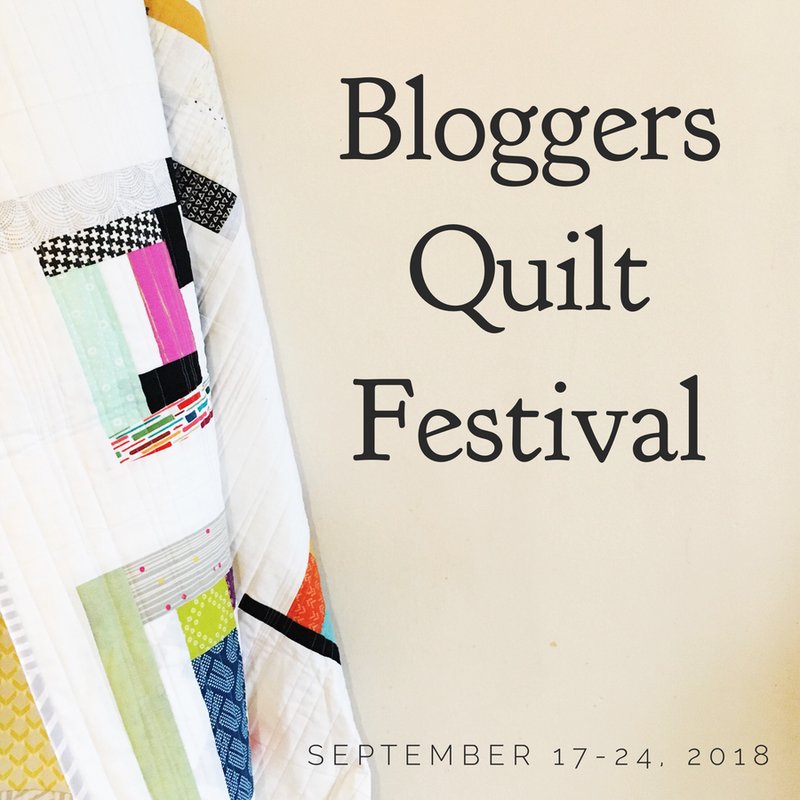 First year blogging and entering the blogger’s quilt festival – excited! Hi Amy, a great big thanks to you for organizing this fantastic event – and to all the sponsors who so generously support our craft! 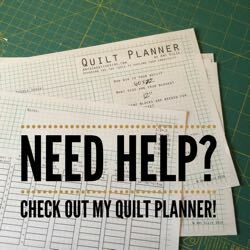 It means so much to small, home-based quilters like myself to be able to be part of an event such as this,,,it is inspiring, and it provides a sense of community that is simply wonderful! This is so much fun. Thanks Amy for the chance. I entered my Celtic quilt, and I’m so excited to watch all those beautiful quilts! Thanks for the chance to win! This is such a fun event! Amy, thanks again for hosting this festival! It is fun to browse and to meet quilters. Wow…I think everyone is bring their “A” game to the festival this time around. So many wonderful quilts!!!! Best of luck to everyone!!! Here’s mine! It’s called “Split Infinitive,” made from a whole lotta tiny HST’s. Hope you’ll take a look! The quilts are fantastic! Thanks again, Amy! The one I entered has been seen by many on Instagram, but it’s finally blogged as a completed quilt! Thanks for putting on such an inspiring event! I’ve entered my Drunkard’s Path quilt. So excited to be participating! I have only made three quilts so far, but I truly love the process (and of the course, the results!!) Thanks for the opportunity! Thanks for hosting all this great inspiration! I’ve entered my quilt. Thanks for the opportunity to win! Its so fun to enter again! Thanks again for hosting the blogger’s quilt festival. 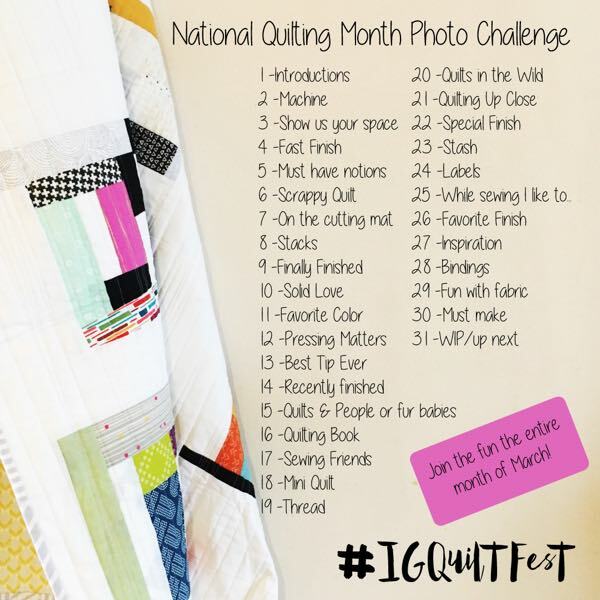 I love entering and looking at all of the quilt inspiration too!!! Love seeing what everybody made. So many so great quilts! Thank you so much for the fun! Wow! What an amazing group of quilts — so inspirational! Such a wonderful variety of quilts! 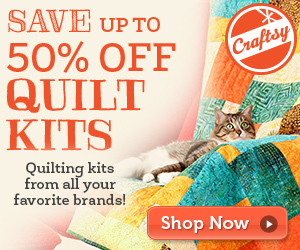 Wow – lots of great quilts in this category too. Sorry that I didn’t have time to comment on all though. Generally just want to say this has got to be one of the most difficult categories because of the number if participant and the diversity of the quilts. 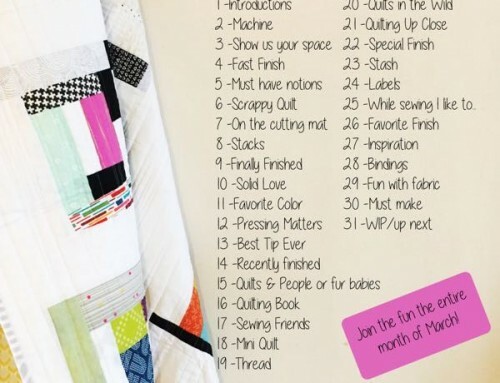 Thanks for the Bloggers’ Quilt Festival! I always find great new blogs to read with each festival. Love the range andi nvention…Lots of inspiarTion! Such beautiful quilts. So hard to choose!